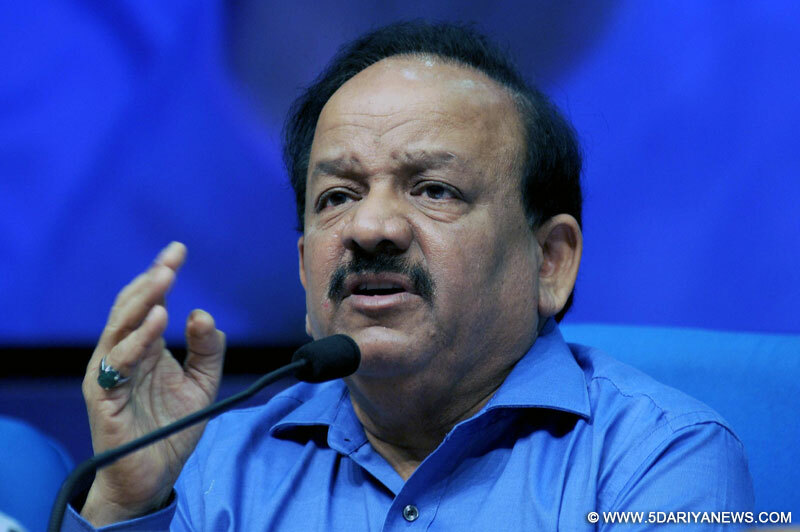 Union Environment Minister Harsh Vardhan on Tuesday met NDA presidential candidate Ram Nath Kovind and said his life was dedicated to the welfare of the Dalits. "Kovindji's life has been dedicated to service of the Dalits, and those deprived of development. It's an inspiration to all of us," Harsh Vardhan said in a tweet after calling on Kovind. "Kovindji is a grass-roots person with extensive social and administrative experience. His ideals shall adorn the high post of President," he said in another tweet.Kovind was on Monday declared the presidential candidate of the National Democratic Alliance (NDA). On Tuesday, he resigned as the Governor of Bihar.